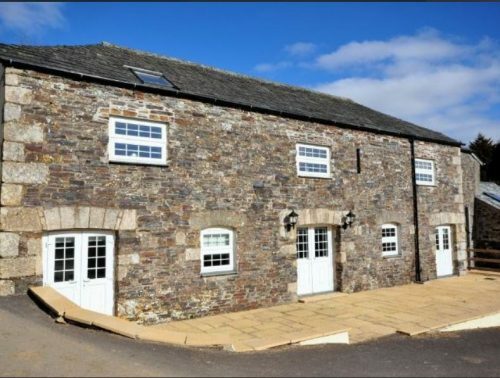 The Rookery is part of the Woolaston Farm Estate where you will also find Pheasant Barn (sleeps 6) and Gatherley View (sleeps 4). 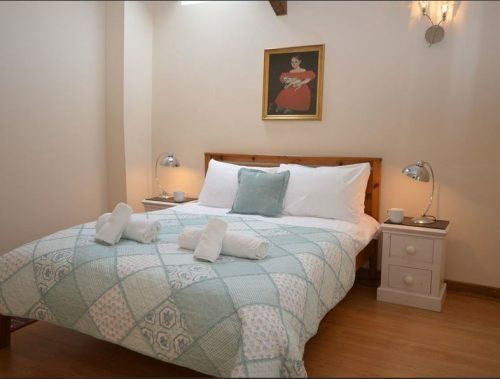 The Rookery, Launceston cottage accommodation sleeps 8 people in 3 bedrooms. 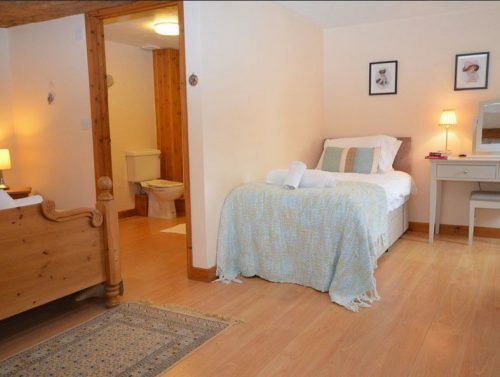 On the first floor you will find the master double bedroom, with en-suite shower room. Downstairs there are two further bedrooms, both en-suite. 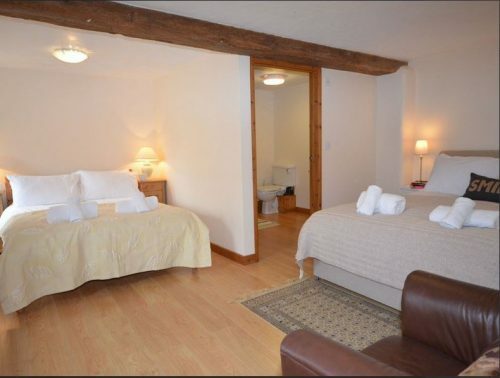 Both are family rooms – one has two double beds and one has a double and a single bed. 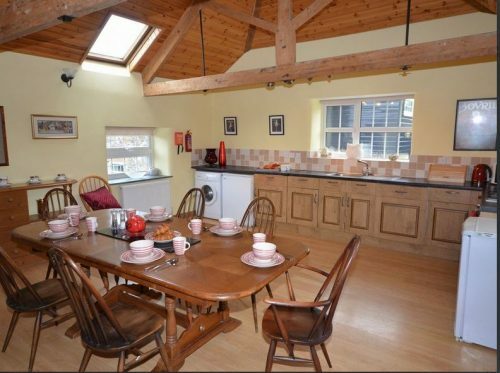 There is also a very spacious, open plan living/dining/kitchen room. Dogs are welcome from March – August, but not in the shooting season (Sept – February) as this is a working estate. 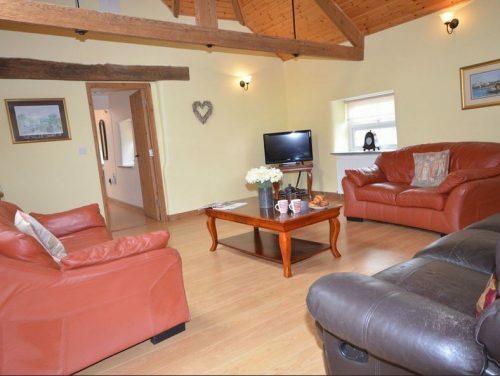 To book The Rookery, click HERE.